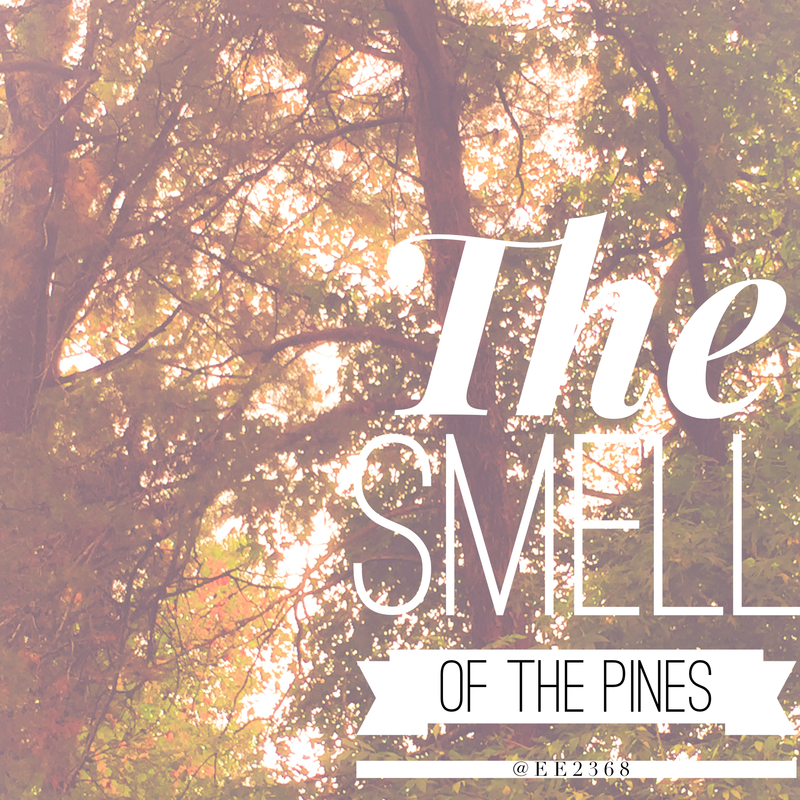 The smell of the pines. That’s the first thing that I noticed as Cooper (my seven-month-old black lab/pitbull mix) and I stepped out of my car when we arrived in Alabama. When we stood on that ground, we both lifted our noses to the air and took in the fragrance from the pines. A smell that I had long forgotten poured out salient memories from my childhood. From playing in the leaves to making mud pies, from starting secret clubs to staining our jeans green, from rollerblading at high speeds to catching turtles in the creek, I knew this fragrance very well. There is this sense in the South that life is not all about work and that one’s identity does not rest solely in his or her job title. Sure, work is important, and most Southerners work hard, but only so they can play harder. There is also this sweetness about Southerners. Not in a naive, passive sense, but in a kind, compassionate sense. This sweetness is often mixed with feistiness and a desire to keep everyone in line. (Now, you’ll notice that these are generalizations and that there are exceptions, but for the most part, this is what I have observed as a Southerner.) You know that whole adage about it taking a village to raise a child? Well, most kids who grow up in the South are raised by a village. If your child is caught acting up, you’re gonna find out about it pretty soon because the whole town probably knows about it by now. One observation about the South that just tickles me is that it doesn’t matter how refined or polished a person is, he or she most likely goes hunting, fishing, mud-bugging, or tailgating. Ok, well, everyone in the South tailgates. Oh, and that’s another thing, I’m so glad to live again in a city where I don’t have to explain college football rivalries, especially the Alabama/Auburn rivalry. Yes, Texas has its rivalries, but the Alabama/Auburn one is the biggest. I don’t know how many times I explained it while living in Dallas, but it doesn’t matter if you went to a school or not. You have to be an Alabama or Auburn fan. If you’re from the state of Alabama and attend a college that isn’t the University of Alabama or Auburn University (even if it’s still in the state), you still have to pick one. If you’re not from the state of Alabama and attend a college here, you get a pass, but people will look at you funny and still try to convert you. The last thing I’ll say for now is my love of sweet tea. Every restaurant sells sweet tea. It doesn’t matter what type of restaurant it is, and when you start working at a restaurant, one of the first things they teach you is how to make sweet tea. Okay, there is one that doesn’t sell sweet tea, and it just bogs my mind. I don’t get it. Anways, even if you go to a Tex-Mex, Asian, Italian, or Thai restaurant, you can ask for sweet tea. I didn’t think that I would leave Dallas as soon as I did. God has a way of changing things up, and I know they are for the better. My family and I are going through a really difficult season. Four members of my family have been diagnosed with cancer within the past five years, and my grandmother – Meme – is plowing through her last days. Meme has taught me more about grace than anyone else, and I want to spend as much time with her as I can. Even though I could live and work just fine in Dallas, why would I do so and live alone so far away from my family? And why would I stay away from a place that has made me into the woman that I am? My journey in Dallas was priceless, and my education from Dallas Theological Seminary will go with me wherever I go, but I’m ready for a new adventure and am excited about my journey here in Alabama. So, for now I say “Goodbye” to the concrete jungle and “Hello, again” to those sweet, Southern pines. May God be as clear with you about your journey as He has been with me.